Made from Japan imported AGC glass material and HARVES nanotechnology that provides excellent defensive performance. It has super high transmittance and high restoring the original color of screen. It supports anti-glare coating to prevent glare derivative. Its hardness up to 9H tempered glass which provides resistance to scratches, oils, filtering Ultra Violet rays and fingerprints. 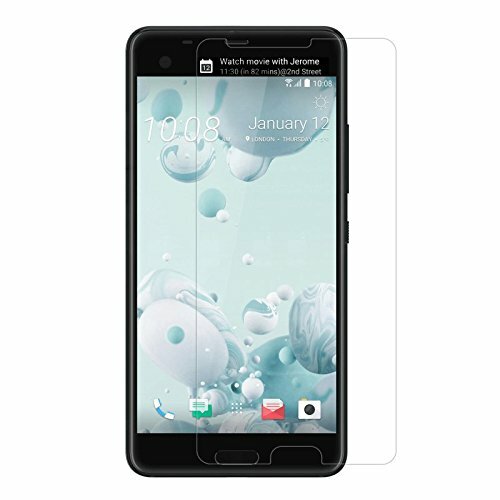 This screen Protector has global advanced process technology. Its thickness is only 0.33mm with precise CNC cutting technology. Has super high transmittance which shows the original color of screen. It supports anti-glare coating to prevent glare derivative. Its hardness up to 9H tempered glass which is scratch resistant. Has Nanometer thin oil coating which which provides resistance to scratches, oils, filtering Ultra Violet Rays and fingerprints. Used the global advanced screen protector process technology. Thickness is only 0.33mm with precise CNC cutting technology. Manufacturer: Cruzer Lite Wireless Inc. Publisher: Cruzer Lite Wireless Inc. Studio: Cruzer Lite Wireless Inc. If you have any questions about this product by Nillkin, contact us by completing and submitting the form below. If you are looking for a specif part number, please include it with your message.